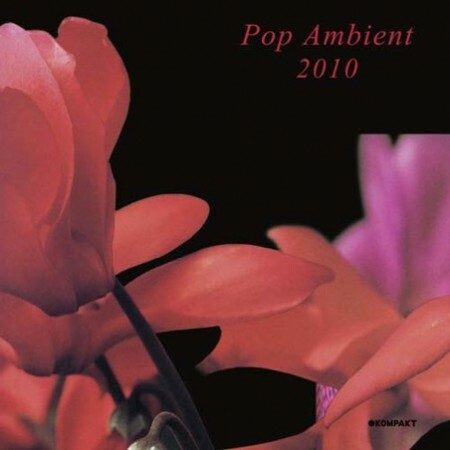 I’m very excited to announce that Pop Ambient 2010 is out on January 18th, 2010 on Kompakt which will mark the 10th release in my favorite compilation series of all time. Here is one song from each year, I hope it relaxes you and you end up finding a few new favorite ambient songs. 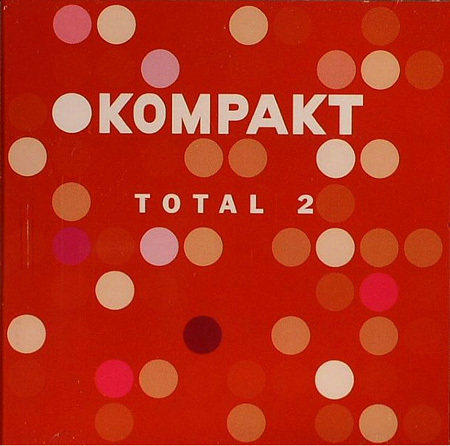 Pop Ambient 2009 Closer Musik: 1,2,3, No.. Various Artists: Pop Am..
iTunes playlist we could purchase? Which # is your favorite of the Pop Ambient series? That Andrew Thomas joint is fire! Nightliner is the one… Each listen is an emotional journey, sometimes too strong to bear it. Wonderful track. Oh, and btw, congrats for this excellent blog and for your no less excellent design and musical skills. 2009 was not a very exciting Pop Ambient year. I’m looking forward to this year’s compilation. Regarding favs – I enjoyed 2003. I’m still trying to find [las vegas] Burger/Ink and the LP of Triola’s album, both in digital format. Does anyone know where I can purchase these online? Chris Oni – I’d like to hear you say, “Hey bro, have you heard those William Basinski joints?” That would make my day. You seem to always find the pearls in the sometimes bleak landscape. Love it! Absolutely amazing! This totally reminds me of old Jonny Stovall’s stuff, thank you!